Your heating, ventilation, and air conditioning (HVAC) system plays a major role in your day-to-day routine, especially in the summer and winter months. While you don't have to be an expert on all things HVAC, it is important to have a basic understanding of your system and its needs. 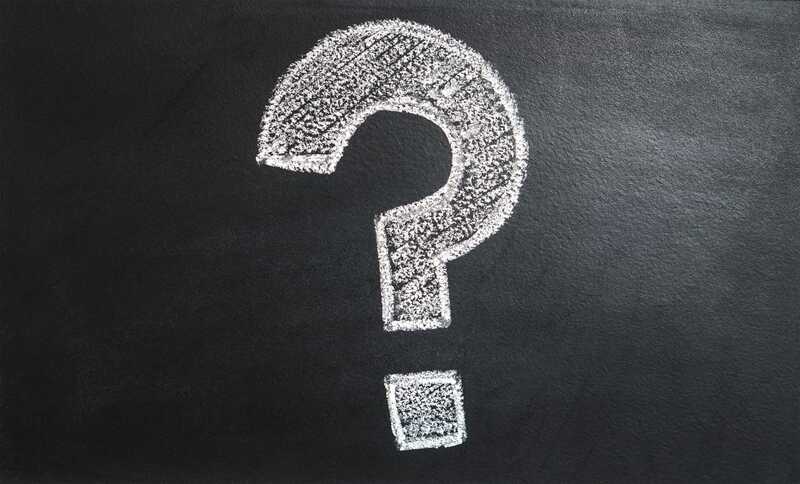 Check out these common questions to learn more about your HVAC system. Cleaning requirements vary by environment and system usage, but the National Air Duct Cleaners Association recommends that you have your ductwork cleaned every 3 to 5 years. If your ducts aren’t sealed properly or are clogged with dust and allergens, your HVAC system won’t run efficiently, and the temperature of your home will likely vary from room to room. Furthermore, the EPA recommends having your system cleaned if there is evidence of mold or vermin in your ducts. Seasonal energy efficiency ratio (SEER) is used to evaluate the energy efficiency of an air conditioner or heat pump. The higher the SEER rating, the more efficient it will be during the cooling season. How do I know when it’s time to replace my HVAC unit? The typical lifespan of a furnace is 15–20 years, and air conditioners can be expected to last roughly 10–15 years. If your system is approaching either of these benchmarks, it’s probably time to start shopping around. There are other telltale signs you should be aware of when it comes to replacing your HVAC system: the need for frequent repairs, excessively high energy bills, and uneven temperatures throughout your home are symptoms that a system may need to be replaced. In most conventional settings, an HVAC system is used to heat or cool the entire house through a single control. With an HVAC zoning system, you can heat and cool individual areas of the home. This allows you to keep areas that are in use at a comfortable temperature while still cutting back on your energy costs on the whole. In most cases, your HVAC air filter will need to be changed every 30 to 60 days, but there are several factors that can impact its lifespan. Your environment, your susceptibility to allergens, and the presence of pets will all affect the condition of your filter and influence how often it will need to be replaced. Remember, the cleaner your filter, the more efficiently your HVAC system will run. How often should I have my HVAC unit serviced? Most professionals recommend having your HVAC system serviced twice a year: once in the spring before the cooling season begins and once in the fall before the heating season begins. Regular maintenance on your HVAC units will ensure that your system is in working condition year round. With the help of a professional, you can monitor your HVAC system and make necessary repairs as needed. Who can I trust to work on my HVAC system? Cousin Bill may think he knows how to fix your furnace, but it’s probably not a good idea to let him work on it. When it comes to your HVAC system, trust a professional. A trustworthy HVAC technician can answer all of your questions, properly inspect your system, and make necessary repairs. Be sure to choose an individual who’s licensed, certified, and insured. If you're looking for a reliable HVAC resource in the Aspen area, contact the experts at Pacific Sheet Metal. Our team of experienced HVAC technicians can maintain, repair, and even replace your system. Keep your home at a comfortable temperature all year long with the help of Pacific Sheet Metal. Contact us today!